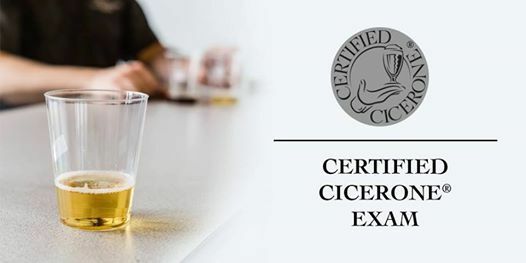 The Certified Cicerone® exam allows individuals to quickly demonstrate that they possess a professional body of knowledge and essential tasting skills related to beer. 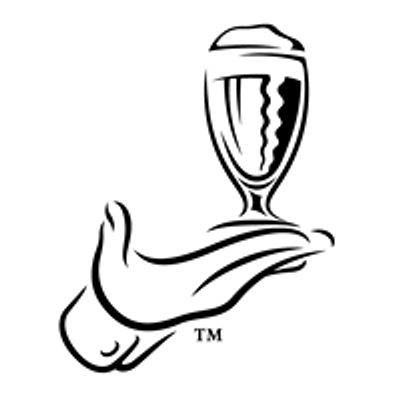 Those who pass earn the right to use the title "Certified Cicerone®" and display the logo on their card and correspondence. They also get listed in our certification directory where anyone can verify their status. Certified Cicerones enjoy enhanced respect and prestige that can help improve their business success and career prospects. Prerequisites: Must have passed the Certified Beer Server exam. Candidates for this level of certification must be of legal drinking age. 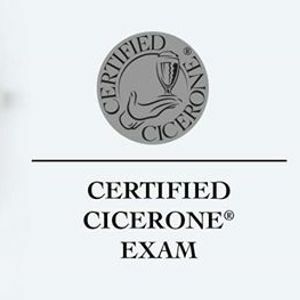 Overall, the Certified Cicerone exam will be graded so that each of these knowledge areas accounts for a certain portion of the overall grade as shown in parenthesis after each section above. This challenging exam requires substantial preparation. Use the International English Certified Cicerone® Syllabus to guide your preparations and pursue training and knowledge from a variety of sources. In addition to the study materials we offer, we recommend a number of resources from other suppliers in our Resources & Links section. While an experienced professional or someone with excellent tasting and academic skills might prepare for this exam in as little as six months, many individuals should plan to spend one to two years preparing for this exam.